We specialise in Unity software development for games and tools. We build software specific to your requirements to solve the challenges that are unique to your game. We can also help you with the development of your entire game, big or small. We have a team of highly experienced and specialized developers. Find out more about our team. Check out our blog and the articles we’ve written on Gamasutra and Dev Mag. 1Contact us on skype or email with more information about your requirements. 2We’ll analyze your project and if necessary meet with you to finalise the specifications. 3We’ll give you a time, cost and schedule for development. Grids Pro is a 5 star Unity plugin with over 175 ratings. It allows you to rapidly prototype and develop games using dozens of types of grids, including rectangular, hexagonal and triangular grids. Find out more about our plugins in the Unity Asset Store and on our website. Download the free trial version of Grids Pro to check out Grids for your self. Read what other developers say about Grids. 30 games in 30 days was a campaign where we made thirty small prototype games in thirty days (one game a day) using Grids Pro for Unity, to prove that Grids could be used for rapid development. 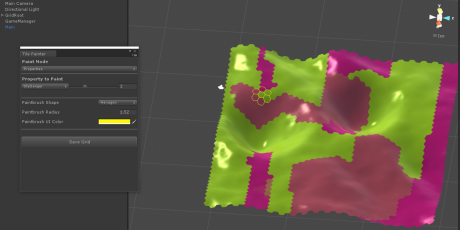 This terrain editor was used for building game levels with hex grids, with height maps, allowing the developer to paint terrain, have blended terrain texturing, paint terrain properties and objects. 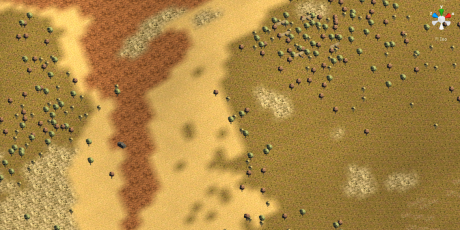 We created a blended hex-grid terrain with a fixed set of textures and a reasonable amount of draw calls. 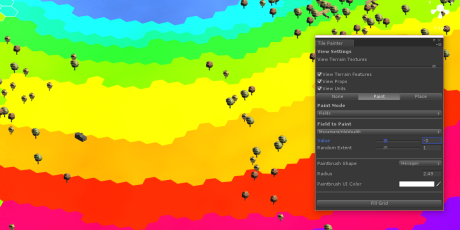 We implemented various shaders and “schemes” in pursuit of this goal. “We want to thank Gamelogic for the excellent service we received. The idea of making terrain using hexes was out there for long time, but with Gamelogic it became a reality and the foundation for our game “All Our Trenches: 1914-1918”. 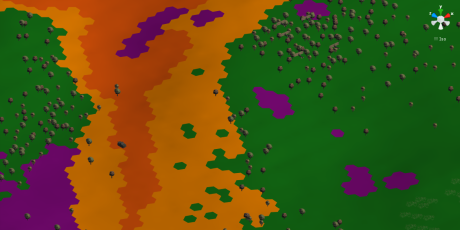 The professional and friendly approach toward our needs and requests, together with additional ideas and input, provided us with the tool we needed for making maps for AoT. This was essentially a real-time implementation of this paper: https://www.cs.cornell.edu/projects/stitchmeshes/stitchmeshes.pdf. 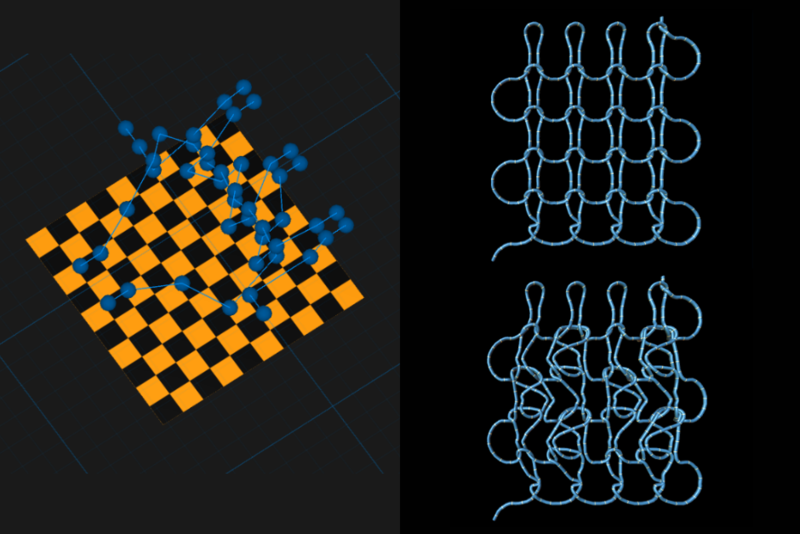 The bulk of the project revolved around geometric datastructures (a grid with constant time cell splitting, cell shifting and cell merging operations, and iteration in “curve-connected order”) and geometric transformation (transforming a tile of curve segments to the shape of a cell in the split-grid), and some serious optimisation issues. The paper accomplished their results in ~1 day of calculations; we had to reduce that to a few minutes.